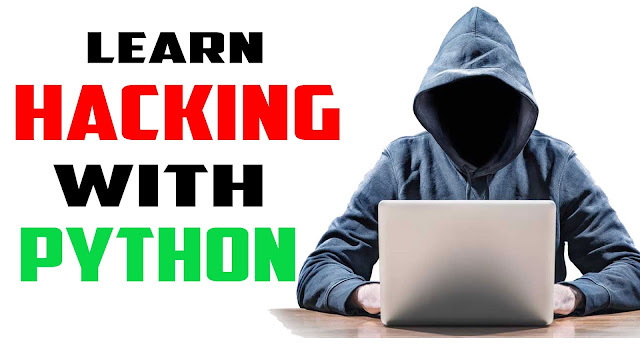 Today I Going To Show You How To Create Hash Cracking Python Script Using Python Hashlib Module? and this tutorials is also very good example of python hashlib module?. if you want to learn python in penetration way then this tutorials is created for you. here, first let me explain you, how our script will work. Encrypt every single password one by one and try to match that string with user provided hash. let me show you a practical example. For Hashing String In Hash Using Hashlib. let's move ahead and try to create real life tools hash cracker using python. here, I am sharing my code. but you can modify these codes as you want. print "[+] Extracting Input Data..."
print "[+] Please Provide Hash Salts." print "[+] Please Provide Hash File." print "[+] Please Provide Password Source." print "[+] Please Provide Output Path." and friends, if you wants the latest example. I know, these codes look very lengthy. for useful features. this lengthy is important. let me show you some important functions of these codes. Please Specify Path of Password Dictionery. More Update, Visit ours Regularly.